Love these! 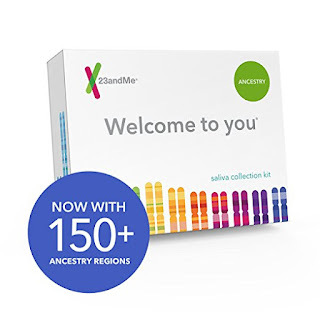 Right now get this 23andMe DNA Test Ancestry Personal Genetic Service for $69 (Retail $99). 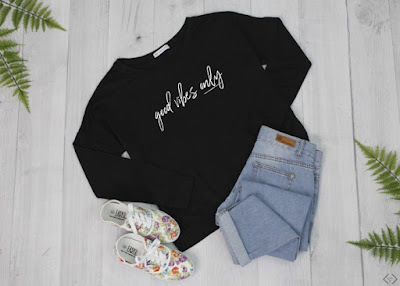 Today ONLY - Summer Lovin' Sweatshirts $21.95 - $25.95 + Free Shipping with code BOLDSWEATSHIRT at checkout. Head on over to FinishLine.com where they are offering up to 60% savings on shoes and apparel from Nike, Under Armour, and more! Wow I am grabbing this for my fridge! 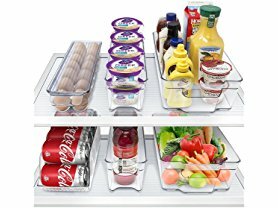 Today (6/6) only this Sorbus Fridge Bins and Freezer Organizer Refrigerator Bins Stackable Storage Containers (6-Piece) is just $22.99 (Reg. $40.00)! Hurry over and snag this deal before they are gone! 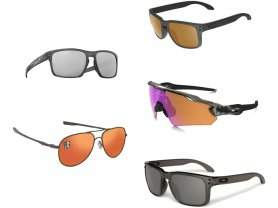 Today only select Oakley Sunglasses starting at $59.99 (Reg. $170+)! 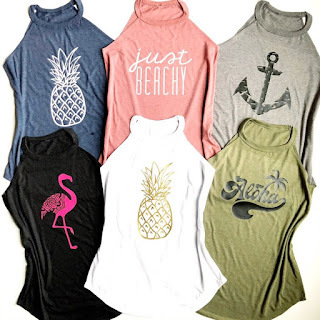 Several styles to choose from! 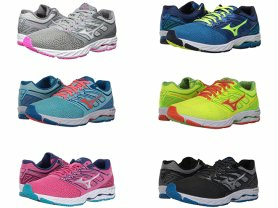 Hurry over to Woot.com because today only (6/6) these Mizuno Men's and Women's Wave Shadow Running Shoes are just $48.99 (Reg. $109.99)! Introducing the Wave Shadow, Mizuno's new sleek and lightweight neutral shoe. Designed with new midfoot cloudwave technology and U4ciX heel cushioning, this shoe offers a soft, but light and snappy ride. 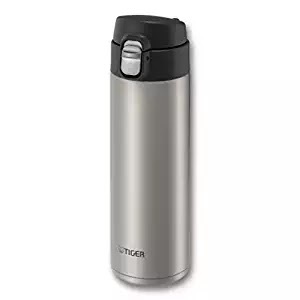 Today only, while supplies last, get Tiger Insulated Travel Mugs for as low as $11.95 (Retail $19.99)! Choose from the Tiger Insulated Travel Mug, 16 oz, or the Tiger Vacuum Insulated Stainless Steel Travel Mug with Flip Open Lid! 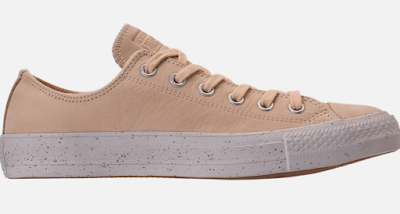 Head over to browse around and select your favorite color and style! Right now you can get this Under Armour Boys' Combo Pack for ONLY $25 (Retail $64.98) with code PZY25 at checkout. Get Him the outfit he wants. 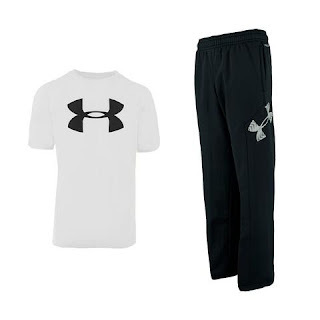 Grab an Under Armour Boys' Tech T-Shirt and pair it with the Under Armour Boys' UA Storm Armour Fleece Big Logo Pants. UA Storm technology repels water without sacrificing breathability. ArmourFleece is light, breathable &amp; stretches for superior mobility. 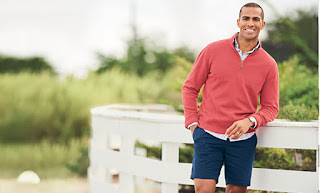 Soft inner layer traps heat to keep you warm &amp; comfortable.